Hi everyone! Well, that first week back was TIRING!! 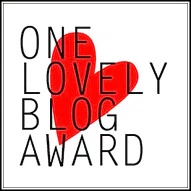 I’m so glad I had my blog scheduled because I was basically collapsing in a heap of tiredness each evening! It was lovely to be reunited with my lovely work family though and to see how our pupils have grown over the summer. Despite the occasional moan, I love my job more than anything! I’ve read two books so far this week (I say so far because I’m planning to pick another one up today and lose myself in it!). The first was Daughter of the Burning City by Amanda Foody. This book was dark, mysterious and intriguing. Sorina is a ‘freak’ and when her illusions become the victims of a mysterious murderer she embarks on a journey to find out who is behind it. 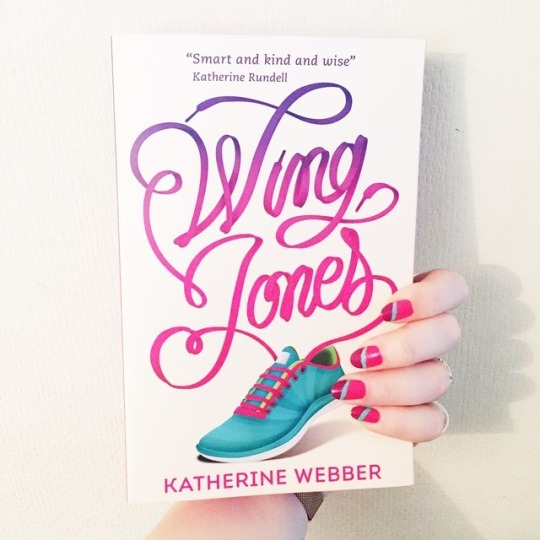 With plenty of twists and turns, this is a really beautifully written book with a great host of characters. 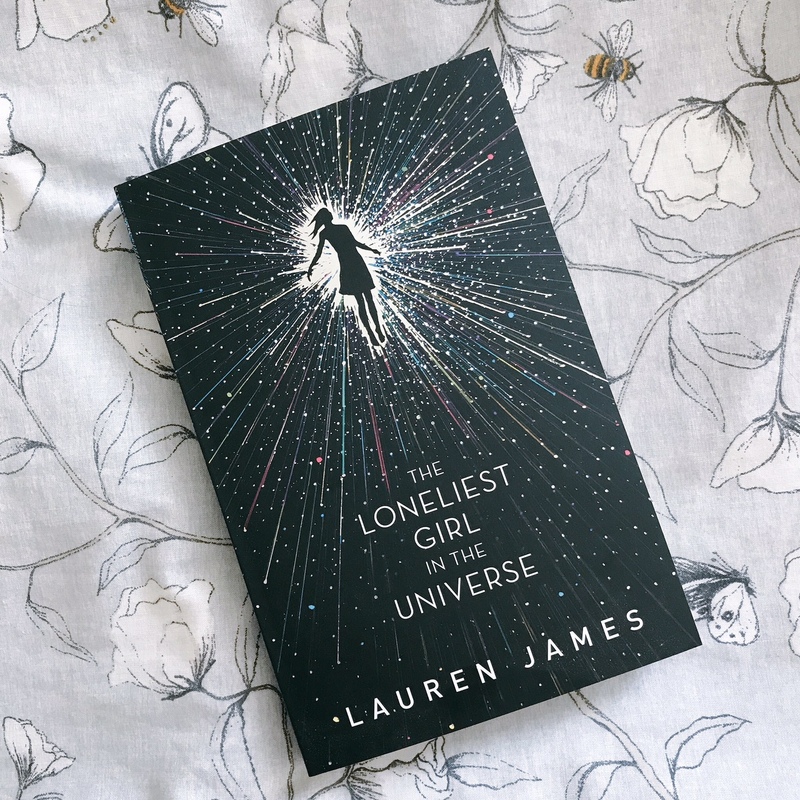 Next up was The Loneliest Girl in the Universe by Lauren James which I devoured last night! This book is INCREDIBLE and certainly deserves all the hype surrounding it. It is creepy but completely exhilarating! I haven’t bought ANY books this week – YAY! I mean, I shouldn’t have because I’m on a book buying ban but still! I did receive a couple of books in the post though so I shall share those with you! 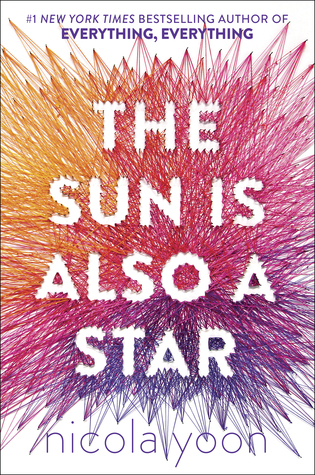 First up I received a copy of The Sun is Also A Star from my lovely friend Aoife @ Pretty Purple Polka Dots. She was culling some books so I took this one off her hands. 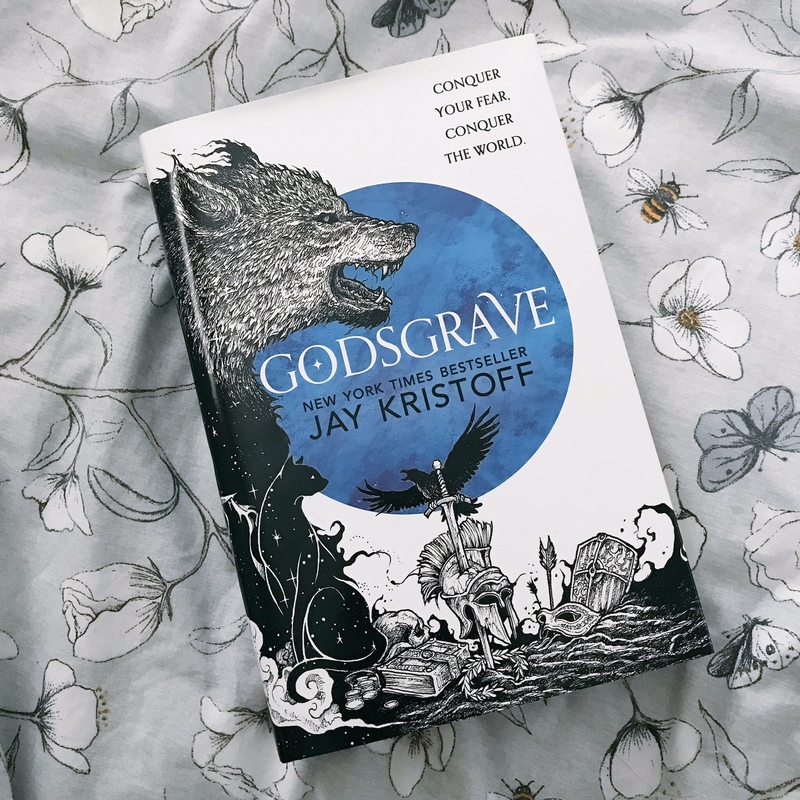 Then my pre-order of Godsgrave by Jay Kristoff arrived! After some initial drama where my copy arrived in awful condition, I was given a replacement copy and I’m thrilled to finally have this in my hands. I do have it on NG but I’ve been waiting for the physical copy so I can take in those foot notes in all their glory! MY final piece of book post this week was from the lovely folk at Atom Books. 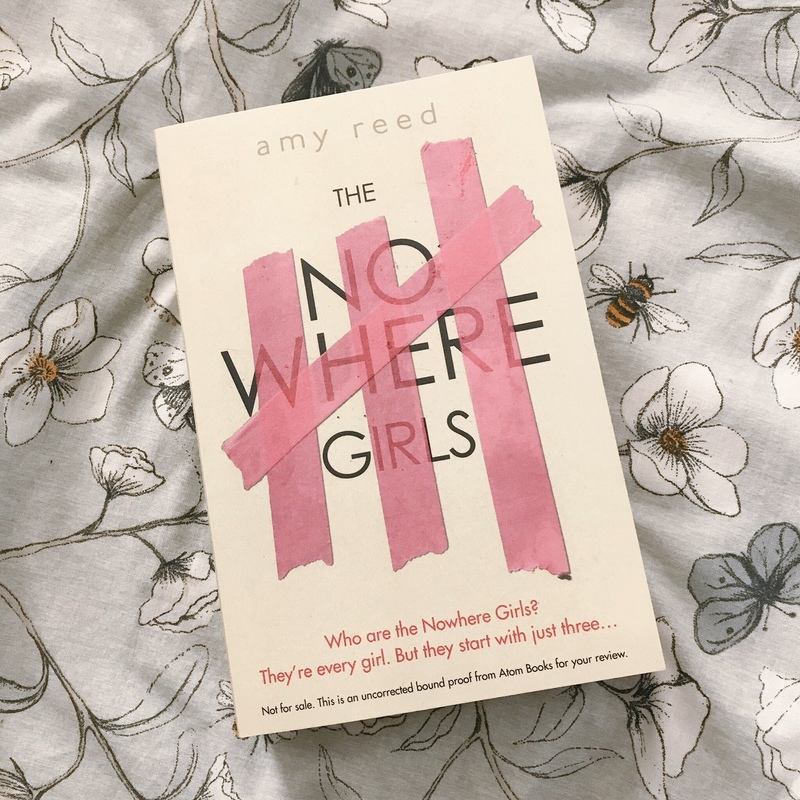 They sent me this proof copy of The Nowhere Girls by Amy Reed which sounds really intriguing! This was an absolute no-brainer this week! I am so full of love for this incredible novel and I feel like I will be talking abotu this one for a long time. It’s such a quick read but so much happens in just 290 pages. Romy is a fantastic MC and there were many endearing qualities to her personality. I especially loved the nod to fandom and fanfiction in here that made Romy relatable despite her never having stepped foot on Earth! I don’t wish to say too much about the plot or other characters for fear of giving anything away but this book was CREEPY and so exhilarating! I will certainly be devouring everything else Lauren James has written! I decided that upon going back to work I would also embark on a healthy eating routine. I am loathe to call it a diet as all I’m doing is changing up some eating habits and making sure I drink more water and cut down on unhealthy foods. I am already feeling better for it and haven’t really been craving sugary foods this week at all which is great! 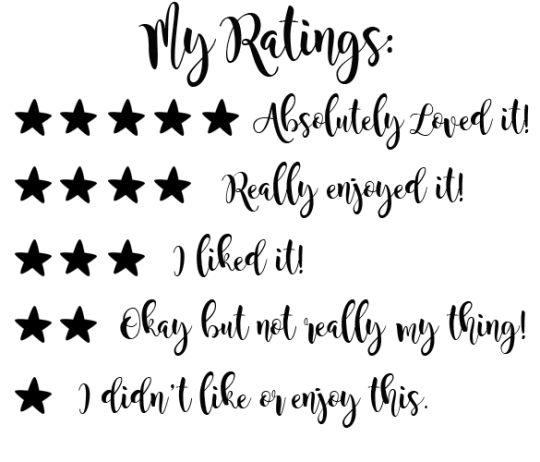 I was once again overwhelmed by all the views and lovely comments on my latest bullet journal post. You guys seem to really enjoy reading them and seeing pictures from my journal so I’m planning on doing some more posts about my journal and how it helps me stay organised. If you have anything you’d like to see me talk about them please let me know! I have a couple of ideas already. 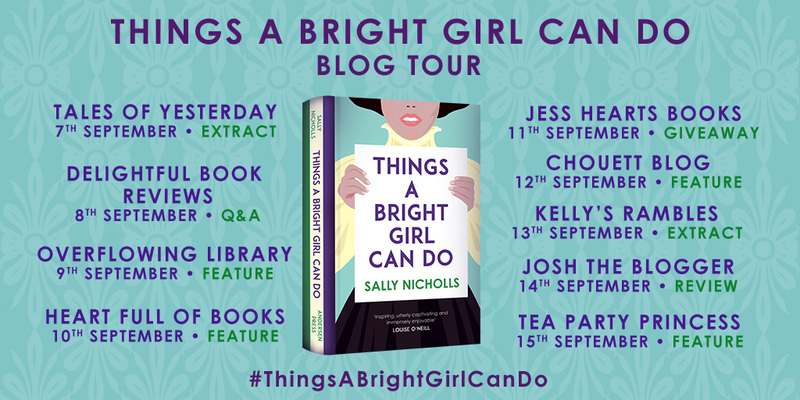 This coming week I’ll be on the blog tour for Sally Nicholls’ latest book Things A Bright Girl Can Do. Make sure you hop over here on Wednesday where I’ll be sharing an exclusive extract! Don’t forget to check out the rest of the stops on the tour too for some amazing content from bloggers and Sally herself. Wowza! 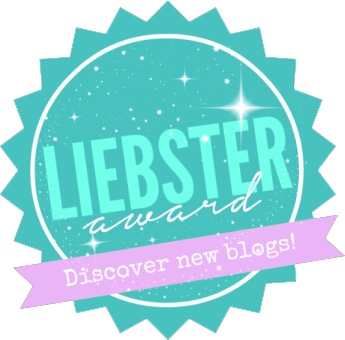 You were so busy this week and yet your blog stayed completely on track! I’m really impressed. You must be a super woman! 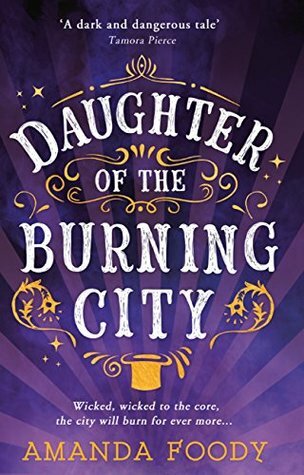 I cannot wait to read Daughter of the Burning City! I definitely want to get to it this month! I’m glad to hear you liked it! I loved your bullet journal post. You’re so creative! I keep pondering starting one but not sure what I’d use it to keep track of. I would have been devastated if my copy of Godsgrave came in bad condition. I adore Jay Kristoff more than I can put into words! Enjoy all those wonderful books! Glad you’ve enjoyed your 1st week back, and the books you read sound great. I’m looking forward to Loneliest Girl in the Universe even though I’ve seen really mixed reviews. I’ve really enjoyed the books I’ve read this week; The Dragon with a Chocolate Heart, The Great Chocoplot, Lights Under the Lake and now Defender of the Realm: Dark Age. 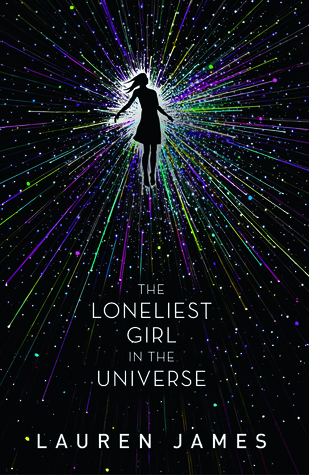 I ADORED The Loneliest Girl in the Universe, my review will be up later this week. I haven’t seen any negative reviews of this one! I’m hoping to read The Dragon with a Chocolate Heart someday so I’m glad to see you enjoyed that one. Wow you are a busy lady.